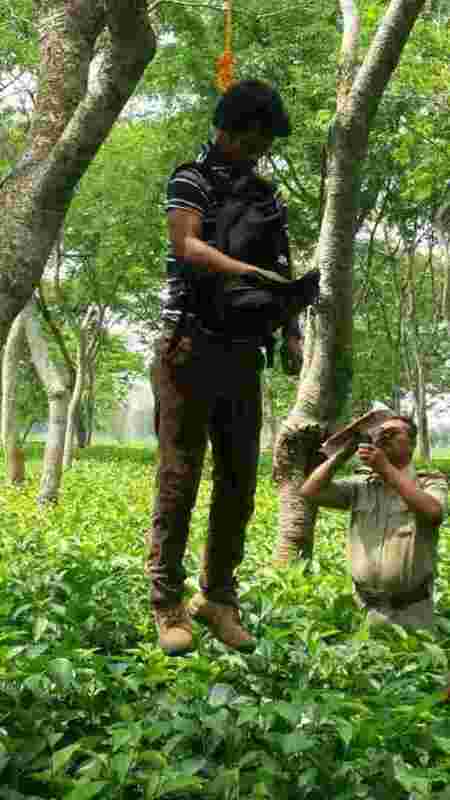 Samir Dhar 35 from Subhaspalli, Birpara committed suicide by hanging himself by a tree. The Birpara police today rescued his dead body from section 23 under Birpara tea garden. 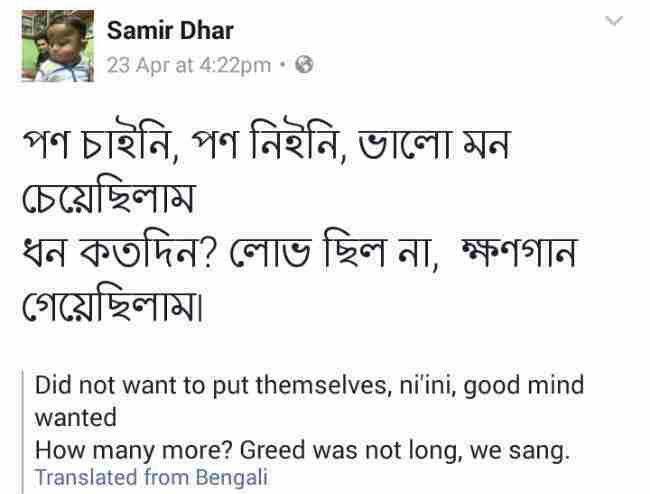 Samir was an English Teacher of Dhulagaon High school , Falakata. He wrote a suicide note which consists of a number of pages. Police said, " Samir Dhar was suffering from depression due to his unhappy conjugal life. 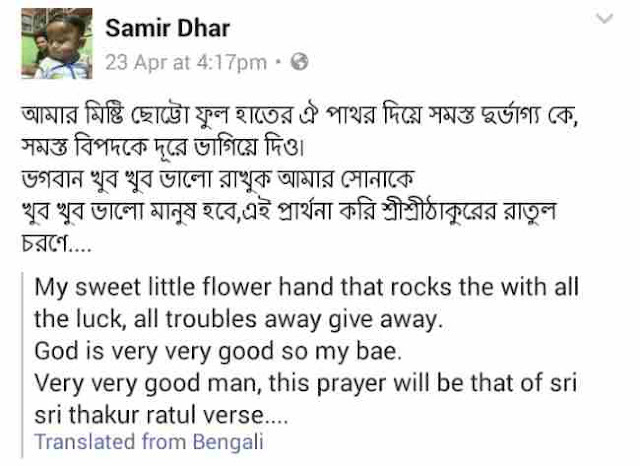 ...". The dead body has been sent to the Alipurduar District Hospital for postmortem.